The Mt. 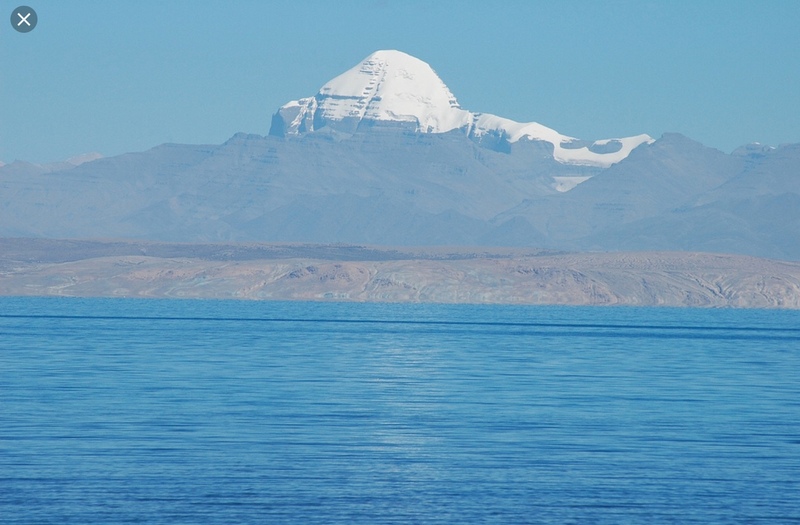 Kailash and Lake Mansarovar are the holiest of the several Tirtha Sthans in the Himalayas and lies in the western part of Tibet(China). A great mass of black rock soaring to over 22,000 feet(6714 meter), Mt. Kailash has the unique distinction of being the world’s most venerated holy place. 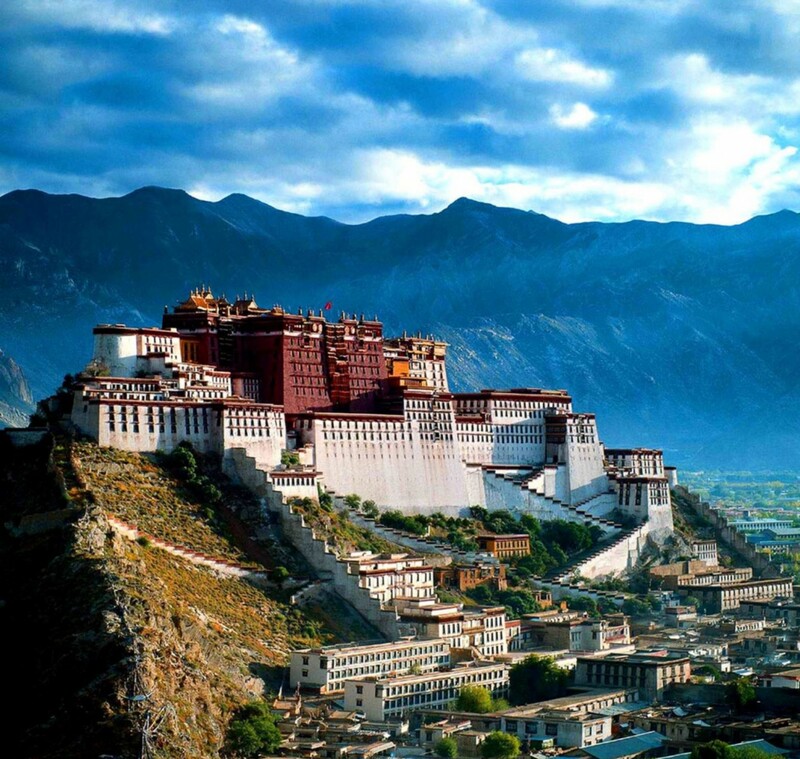 It is the supremely sacred site for many religious and billions of people.Hindus believe Mt. Kailash to be the abode of Lord Shiva. According to legend, immortal Shiva lives at the top of Mt. Kailash where he spends his time practicing yogic austerities and making joyous love with his divine consort, Parvati. For Hindus, to make the arduous pilgrimage to Kailash and have a Darshan(divine visit) of Shiva’s abode is to attain release from the clutches of ignorance and delusion. It is divinely said that one circuit of the sacred Mt. Kailash (54 km/32-mile) is enough to wipe out all the sins of a lifetime.